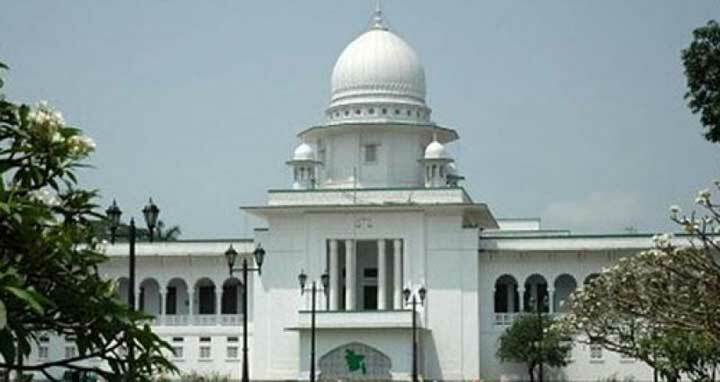 Dhaka, 15 Feb, Abnews: A writ petition has been filed with the High Court seeking an order to enact a law in bid to investigate and stop question paper leak of all public examinations. The petition also sought direction to cancel the SSC examinations and take re-examinations. A High Court bench of Justice Jubayer Rahman Chowdhury and Justice Iqbal Kabir will hear the writ petition today. Advocate Ainunnahar Siddiqa, a lawyer of the Supreme Court, and two other lawyers filed the writ petition on Wednesday. In the writ petition, they sought an order of High Court directing the Law Ministry for taking steps including enacting a law to stop question paper leak of all public examinations.